It’s here again–the statistically proven most depressing month of the year–so it’s time to reblog this. Only 30 more days of hell,but then February is a short month, and then it’s March and here in the South, March is Spring! This entry was posted in Uncategorized and tagged humor, I hate winter, January, memes, winter by luckyotter. Bookmark the permalink. 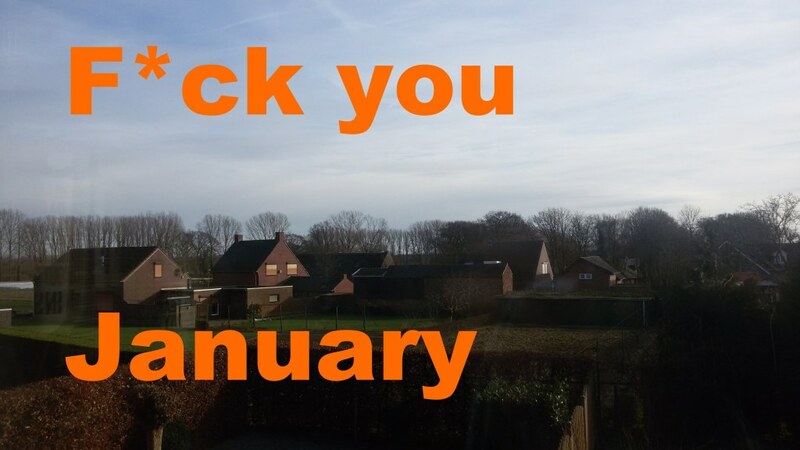 I look at the month of January and the following months in the very same way. February does go by a lot more quickly when it only has 3 less days. I will bet thats because the days are longer. Winter is the prelude to Spring!